The Maruti Vitara Suzuki Brezza has been the highest selling SUV in the country. The compact SUV has many great qualities but its biggest drawback lies in the fact that it is available only with a diesel engine. However, the fast dying popularity of diesel engines and the current 1.3-litre motor’s inability to meet BS6 norms will push the carmaker to soon launch a petrol variant. Earlier, it was being speculated that the Maruti Suzuki Vitara Brezza will be powered by the same 1.5-litre K15B petrol engine that replaced the K14B unit on the CIaz. There were some rumours that even talked about the introduction of the K10C 1.0-litre Boosterjet engine. Recently, we got to know that the petrol variant of the Brezza could come with a 1.2-litre turbo motor. The new engine will be slotted between the K10C and the K14C motors in the parent company’s motor family. It will like come equipped with the company’s SHVS mild hybrid technology that should help the motor deliver a great fuel efficiency. Transmission options are expected to include a five-speed manual and either a five-speed AMT or a four-speed automatic unit. The new 1.2-litre turbocharged petrol engine for the Maruti Suzuki Vitara Brezza will be even used in other models in the company’s lineup. Last year, the Maruti Suzuki Vitara Brezza received a set of minor updates, revised safety equipment list, and a 5-speed AMT option. With the introduction of the petrol engine, the carmaker is likely to further enhance the styling of its only SUV model. 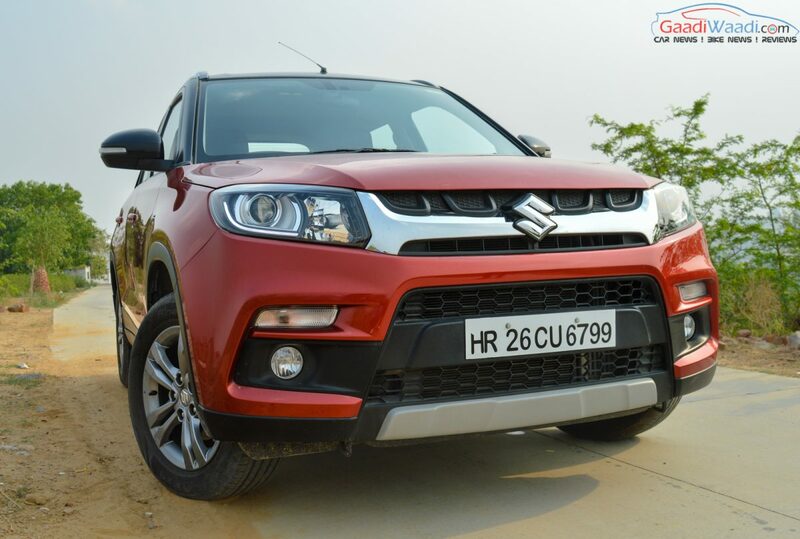 The new 1.2-litre turbocharged petrol engine for the Maruti Suzuki Vitara Brezza could be also used in the S-Cross, which is another diesel-only model in the carmaker’s lineup. 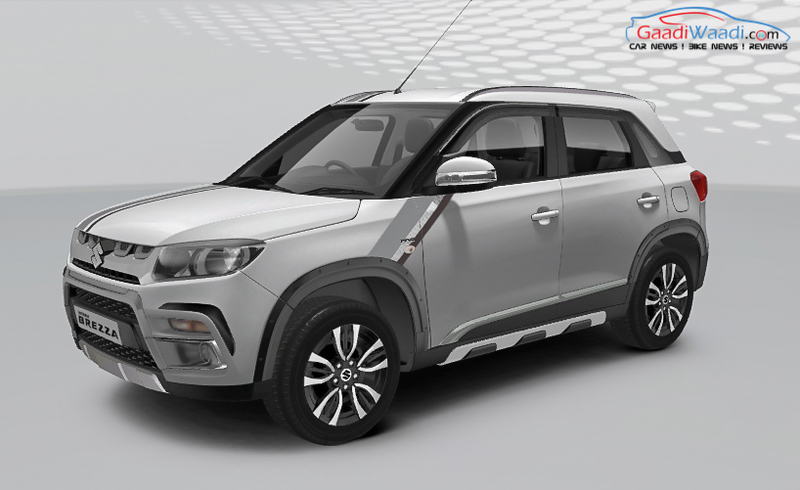 The introduction of this engine in the S-Cross will help it offer stronger competition to the Hyundai Creta and the recently launched Nissan Kicks.